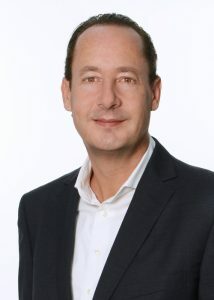 Claus Schalper is an FCF Advisor since 2018 focusing on the Life Sciences. Claus is a serial entrepreneur in the Life Sciences with 20 years expertise in the Industry. He cofounded Pieris Pharmaceuticals, Inc. (NASDAQ: PIRS) in 2001 and was CFO up to the listing of the Company in the US playing a key role in transforming Pieris to its current stage. He also served as CEO of Pieris executing its first international Pharma Partnerships. 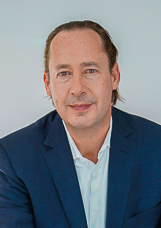 Furthermore, Claus is cofounder and CEO of XL-protein GmbH since 2009 leading the Company to profitability by executing a series of collaborations with Pharma and Biotech. Claus began his career with Arthur Andersen and subsequently served as CEO for companies within the IT industry. He holds Master in Business Administration from the University of Bamberg, Germany.